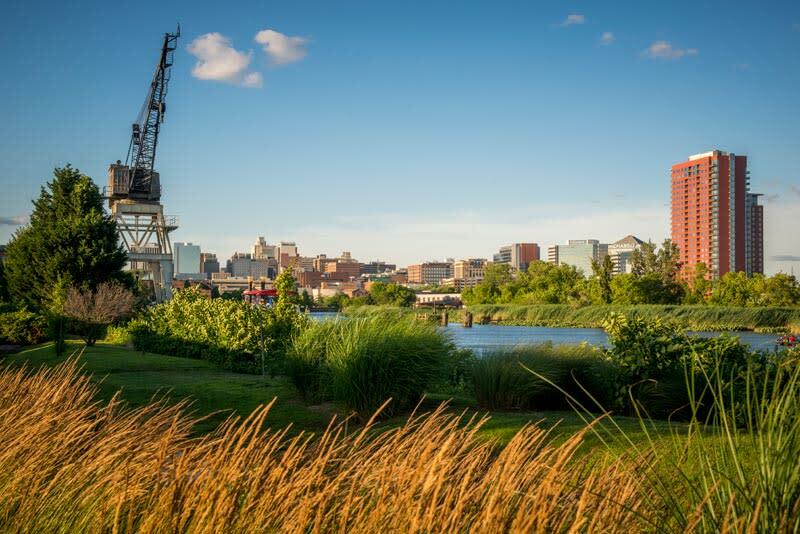 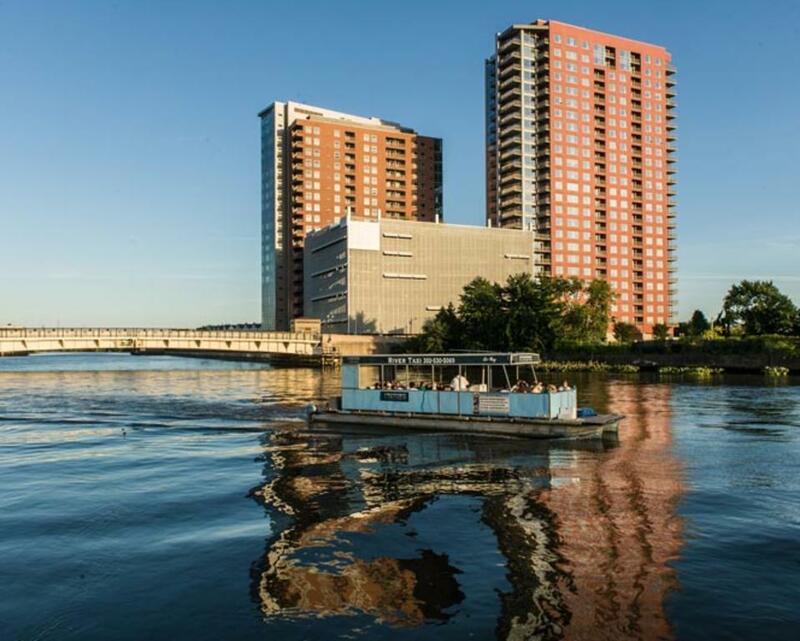 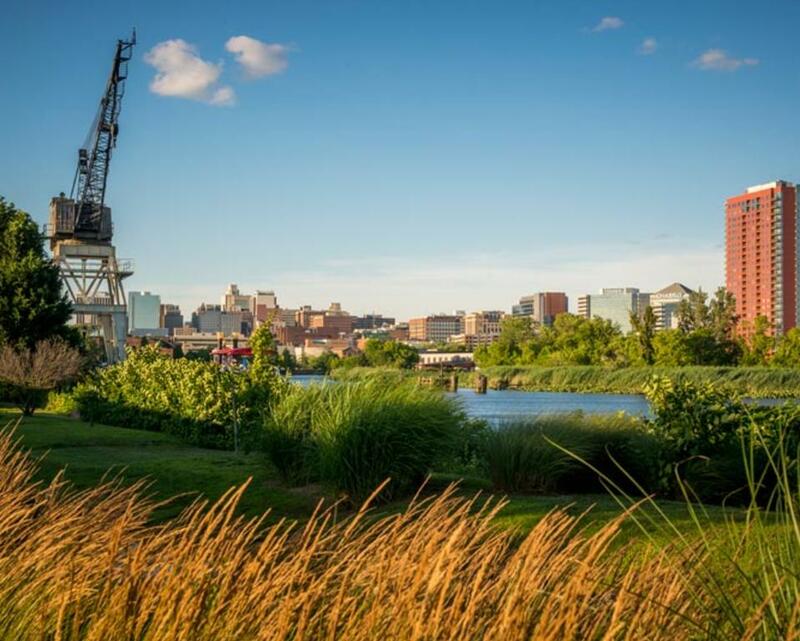 Just sit back, relax and let the captain do the navigating while you enjoy rides up and down the river experiencing the many beautiful destinations Wilmington’s revitalized Riverfront has to offer. 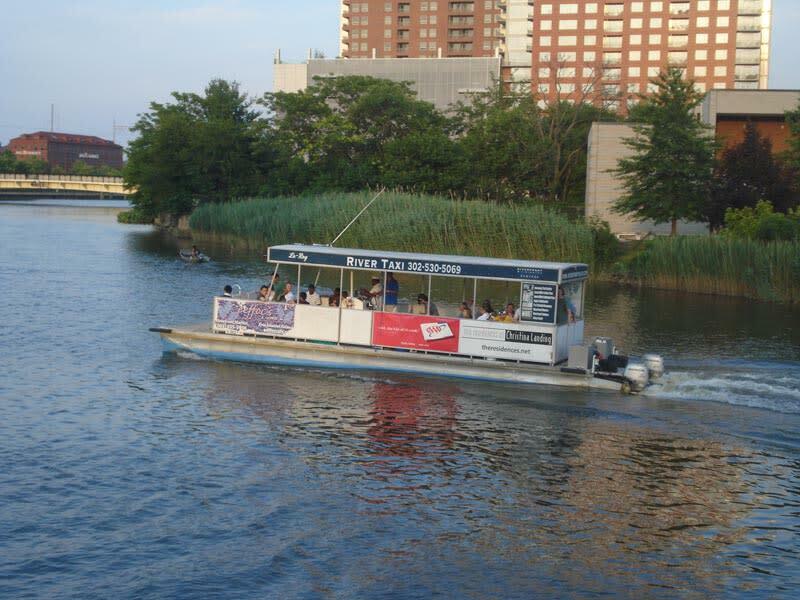 The River Taxi is a 29-passenger fun-filled, sun-filled way to take it all in. 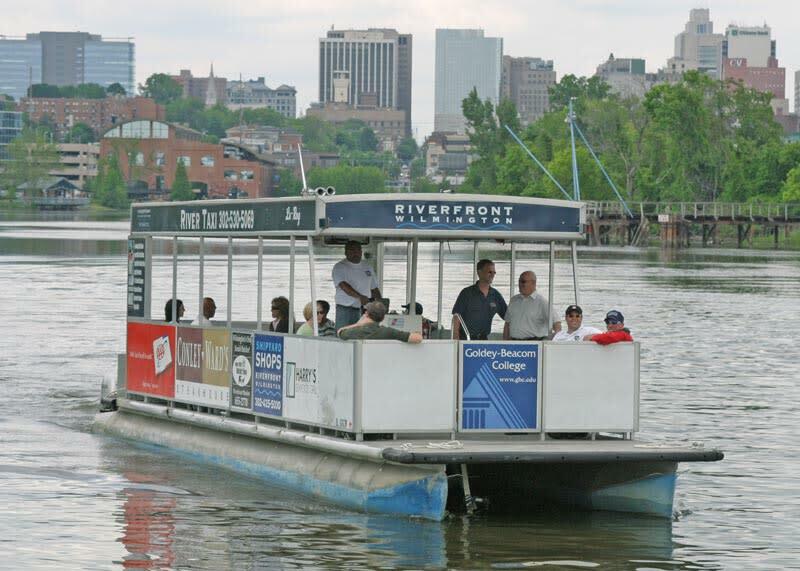 The taxi can be boarded from six docks located along the Riverfront: •Dravo Plaza •Public Docks •FireStone Roasting House •Riverfront Market/Harry's Seafood Grill •Tubman-Garrett Riverfront Park •Kalmar Nyckel Shipyard. 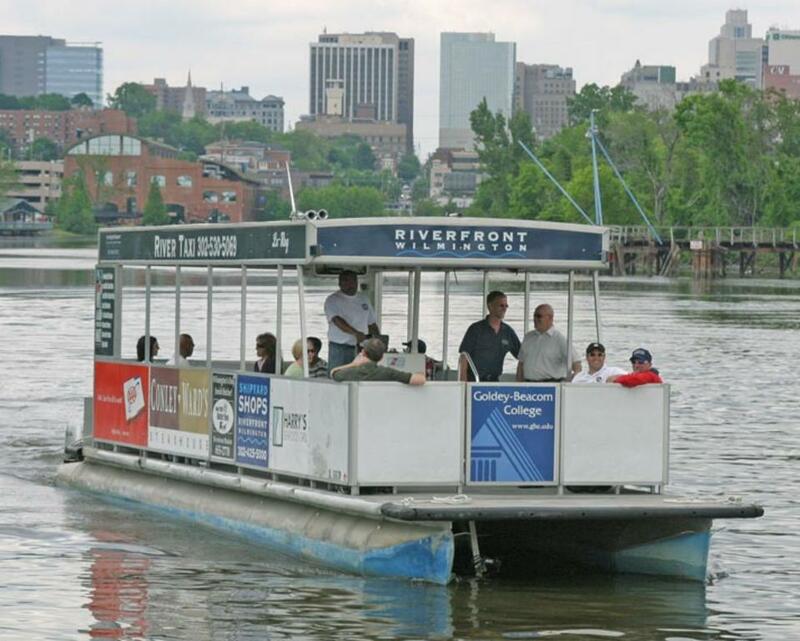 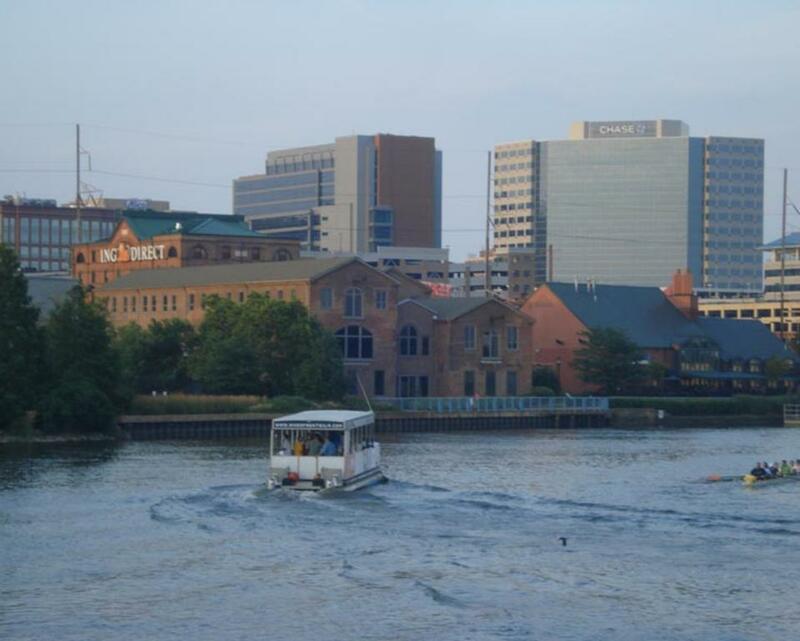 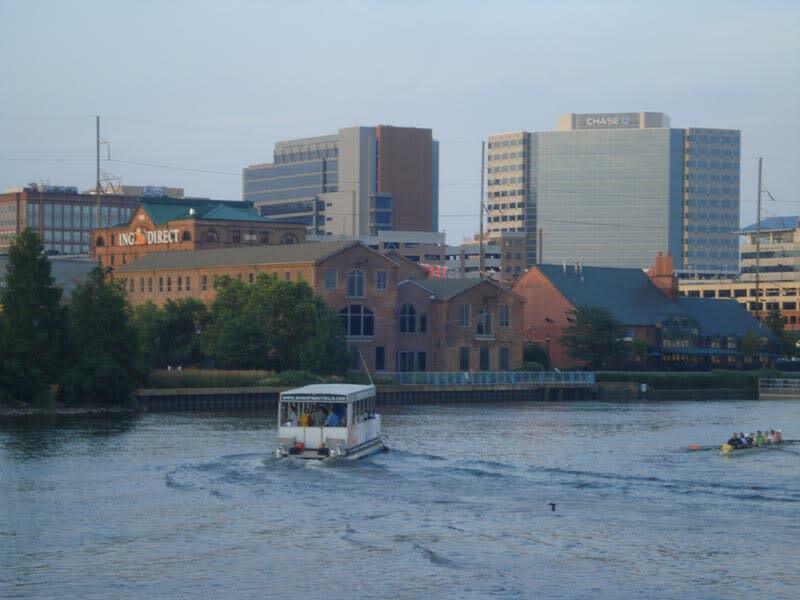 The Christina Riverboat Company also offers special tours and chartered services such as The History Tour. 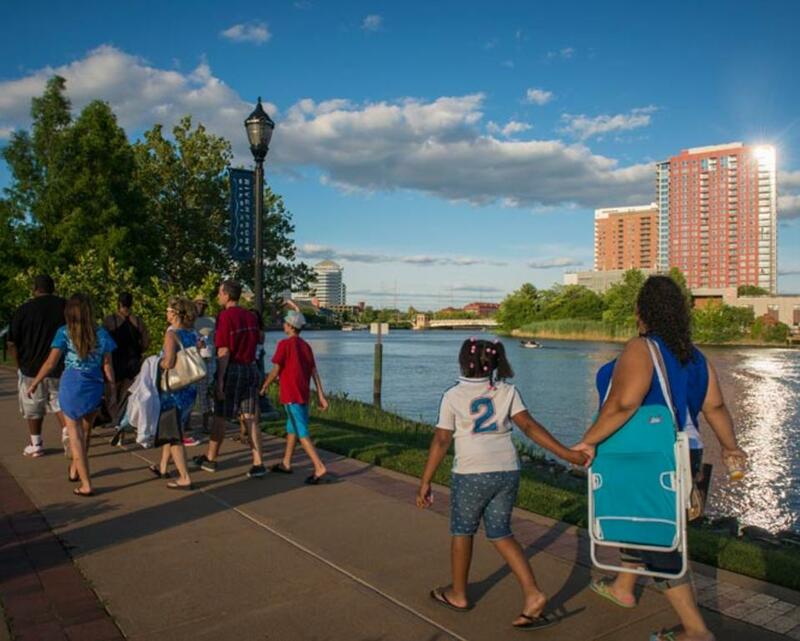 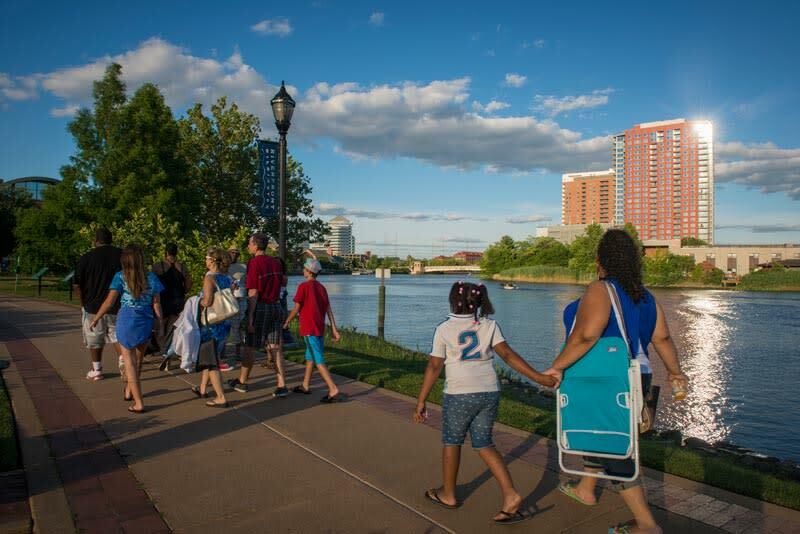 The History Tour is a one-hour narrated tour that highlights Wilmington's historical riverfront area. 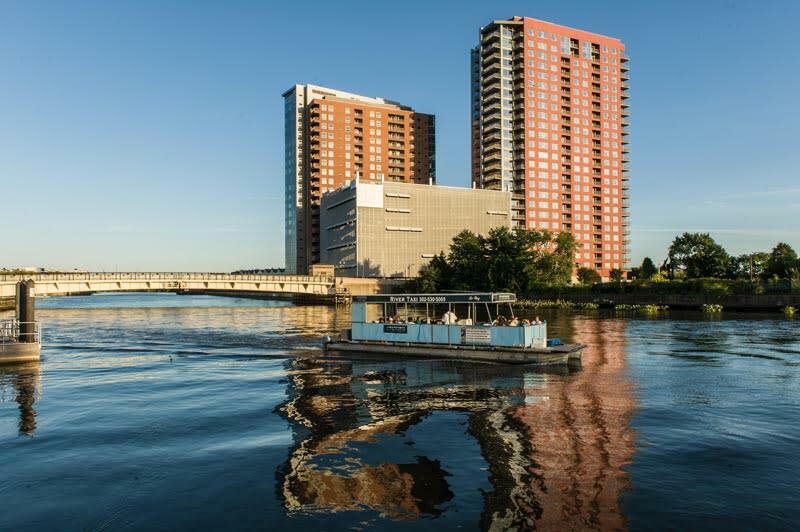 Why settle for a waterfront table at a restaurant when you can enjoy being wined and dined while sailing on the beautiful Christina River. 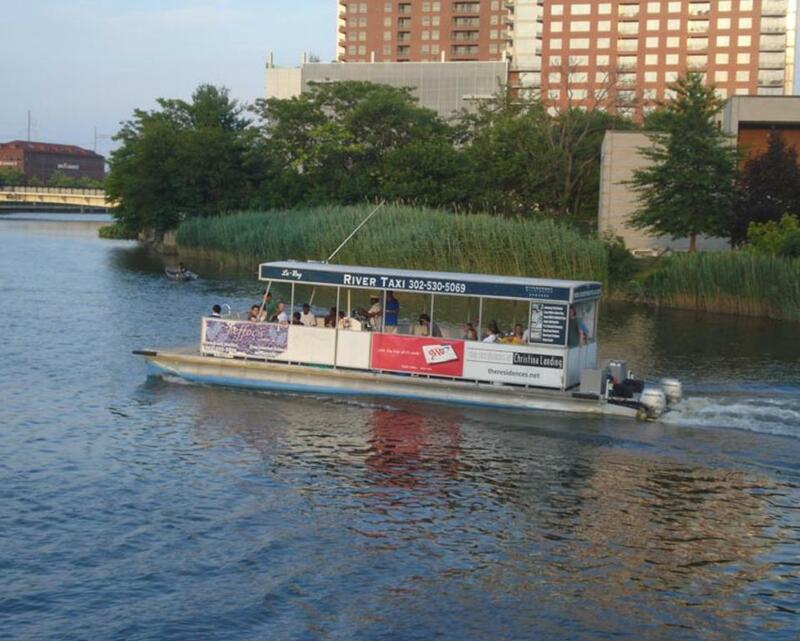 Hours of Operation: Open Friday - Saturday: 12:00 PM - 8:00 PM, Sunday: 2:00 PM - 8:00 PM from May 5th through June 11th.